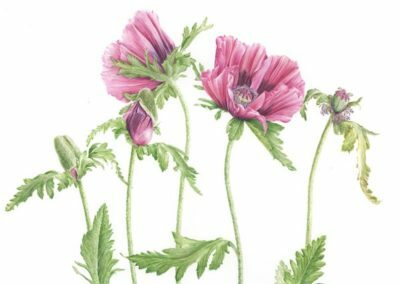 Lyn’s interest in art began at primary school when a remarkable teacher taught her class about drawing, perspective, light and shade and even the structure of the body. 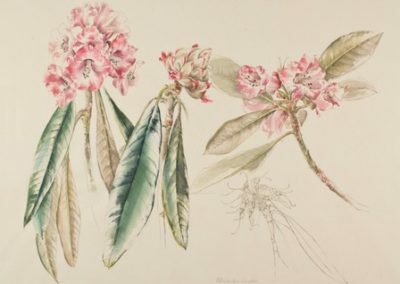 She then did not draw or paint for many years but became a physiotherapist, concentrating on her career for the next 32 years. 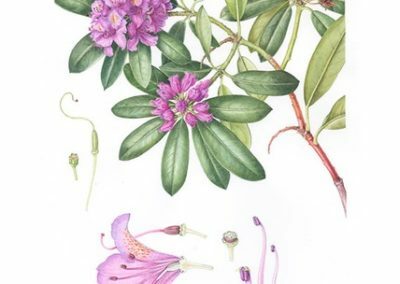 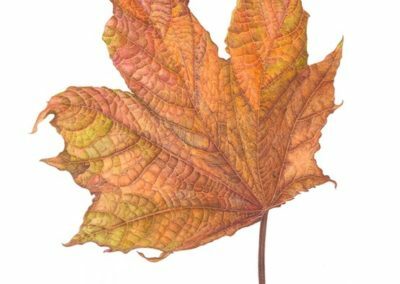 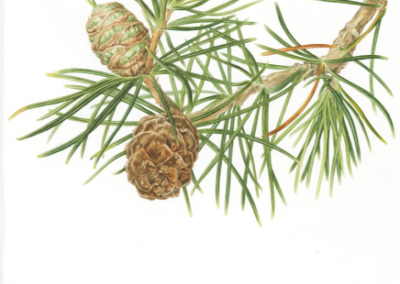 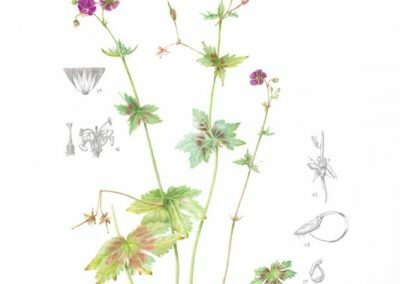 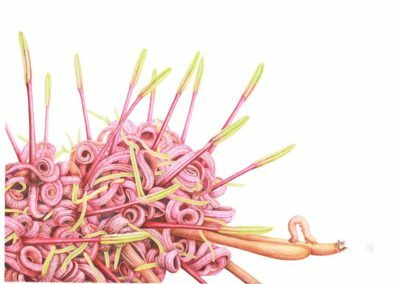 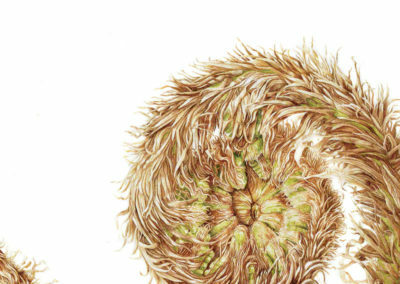 Lyn started attending evening classes in Botanical Painting at the Royal Botanic Gardens in Edinburgh about 10 years ago and eventually enrolled for the Diploma in Botanical Illustration, graduating in 2010. 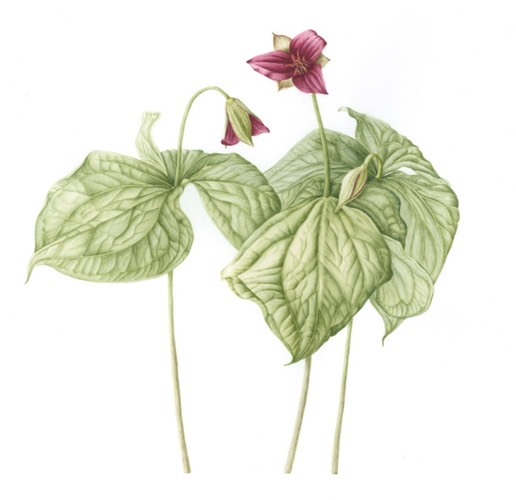 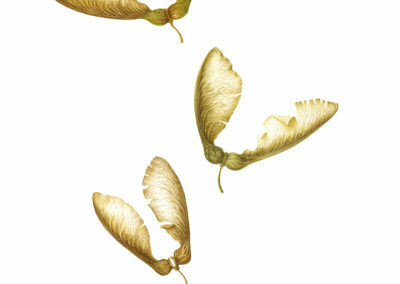 Lyn has exhibited work in both Edinburgh and Glasgow and been awarded medals from both BISCOT in Edinburgh and the RHS in London. 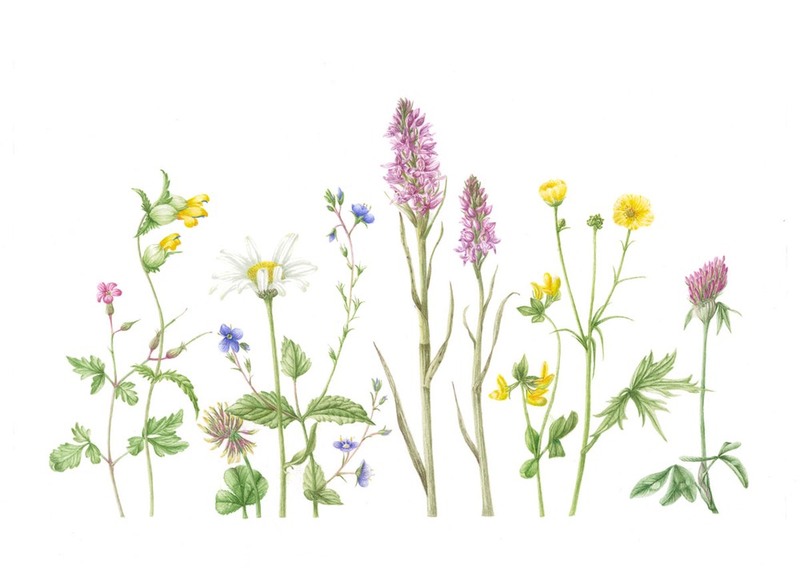 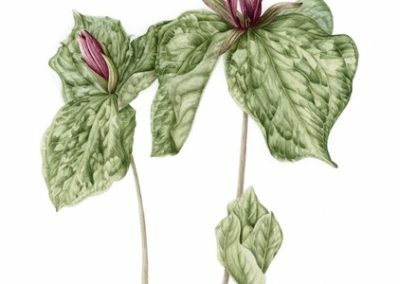 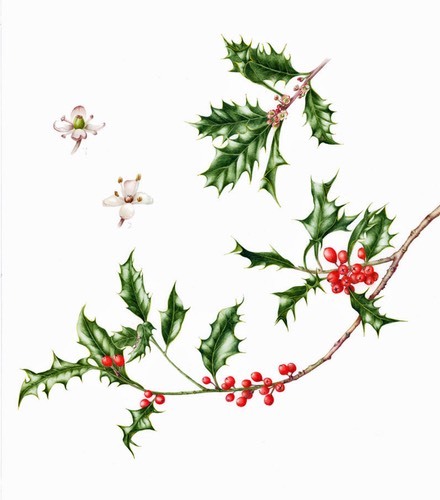 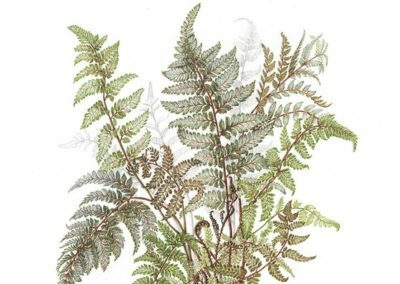 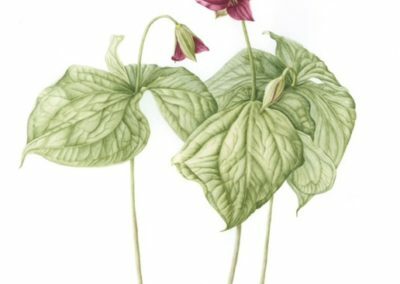 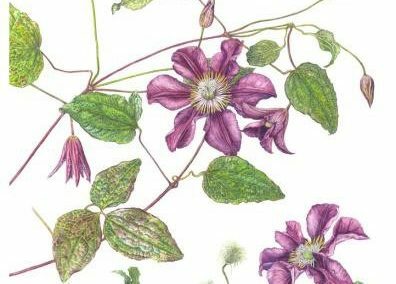 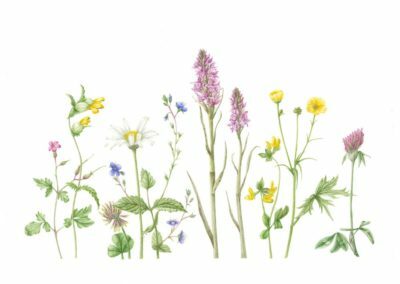 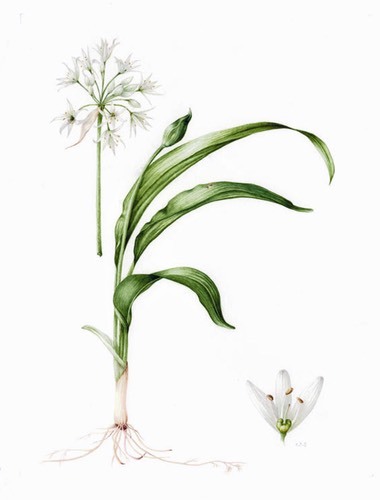 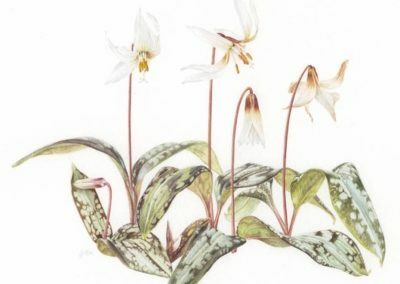 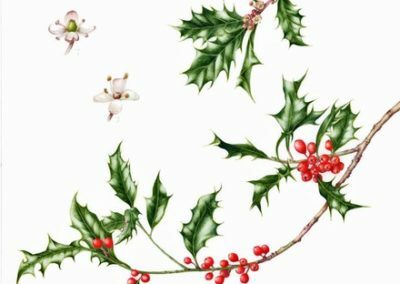 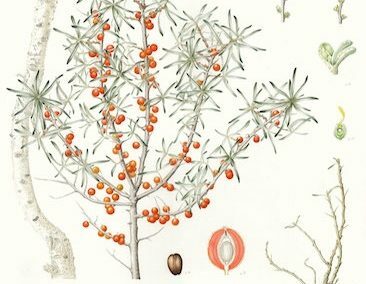 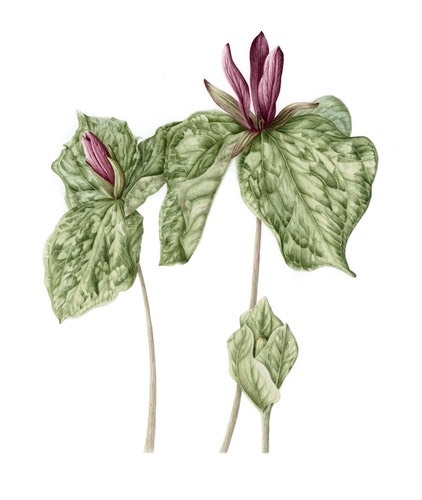 She has also provided illustrations for Chris Beardshaw’s articles in the English Garden magazine and now teaches on the Certificate in Botanical Illustration at the Royal Botanic Garden Edinburgh.